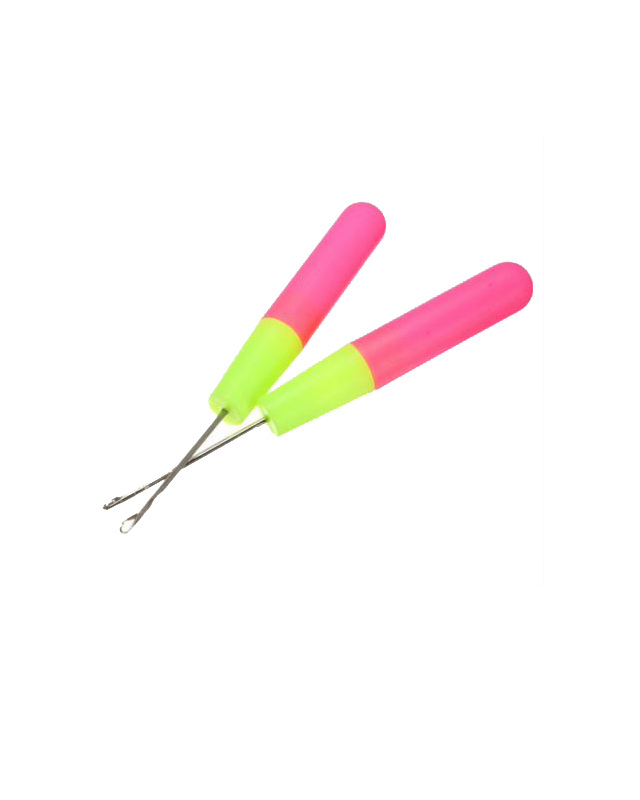 We bring you our exclusive range of quality crochet twist in the UK. 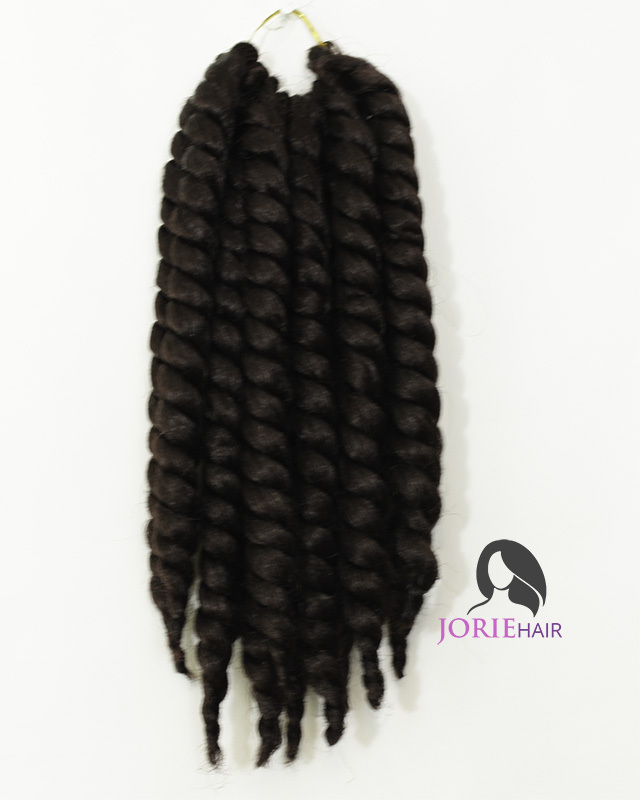 These are our beautiful Jorie Havana Crochet Twists in a wide range of different colours from black to burgundy to a more adventurous grey colour. 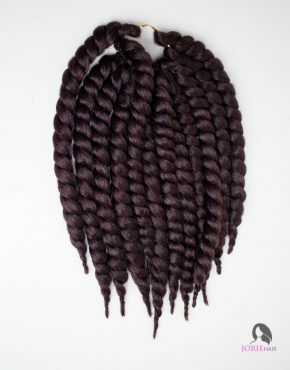 We have them available in 12″ and 24″, our Havana Jumbo Twists are guaranteed to get you compliments anywhere you go!